Providing quality placements and excellent service for over 30 years. Let our experienced Account Managers help with all your staffing needs. Valley Staffing partners with manufacturing, distribution facilities and seasonal companies to quickly staff skilled workers across multiple shifts. Valley Staffing specializes in matching top talented office and support candidates with companies for temporary and temp-to-hire positions. 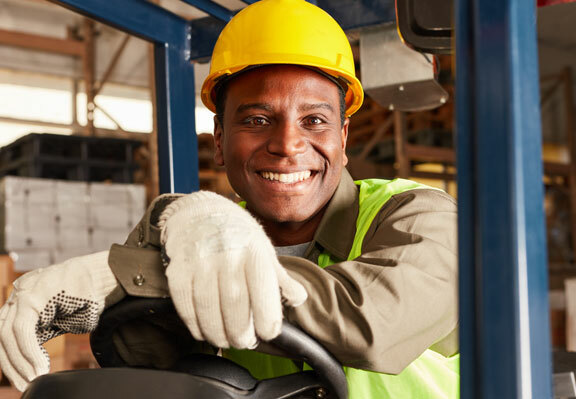 Temporary staffing can be a tremendous advantage regarding payroll cost savings, increased flexibility, and improved productivity during seasonal peaks, special projects, and maternity/sick leaves. 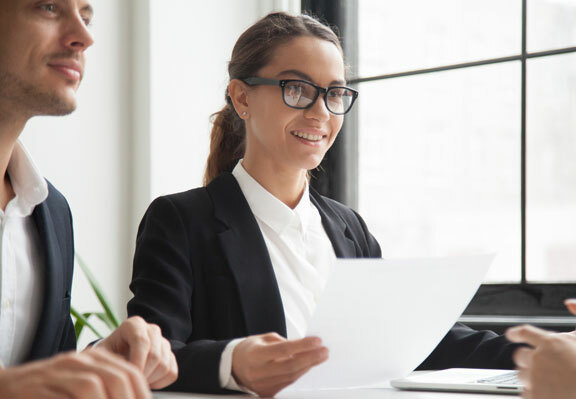 Leveraging the selective use of temporary employees will optimize the level of permanent and other employment-related costs for your business. For long-term projects, we customize a full staffing solution without the need to make a permanent commitment.